You are now playing Black and White flash game. Black and White game 574 times played. 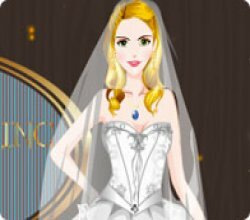 You can try Alice + Dress Up game.You can also play games at Dress Up Games category.PlayGame247.net.